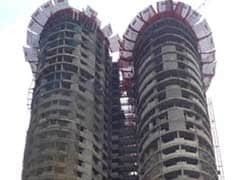 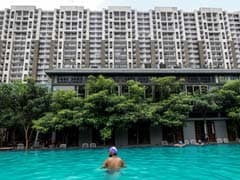 A bench headed by Chief Justice Dipak Misra considered the report of advocate Gaurav Agarawal, who is assisting it as an amicus curiae, which said that out of several home buyers of Supertech's twin Emerald Towers, 26 have not received any refund. 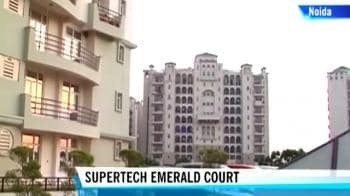 Realty firm Supertech has received green nod for developing a sports-centric housing project in Greater Noida that would entail an investment of Rs 1,130 crore. 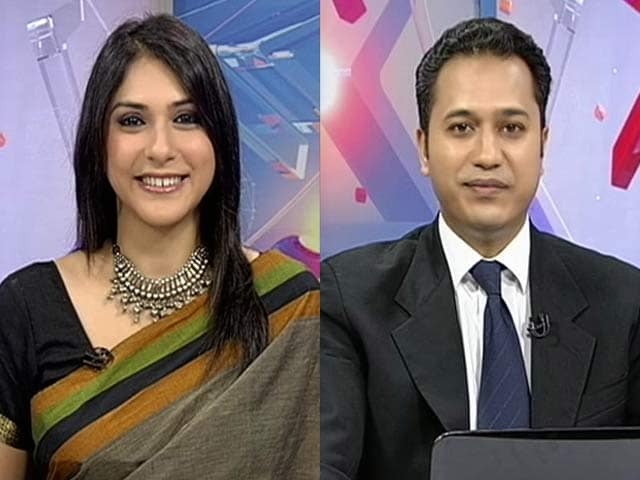 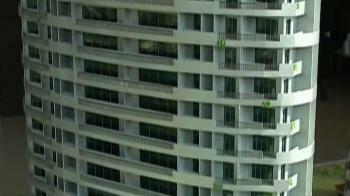 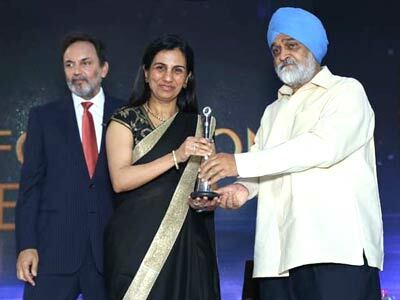 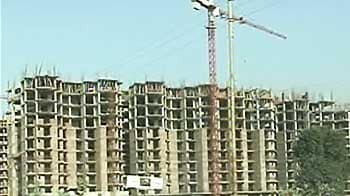 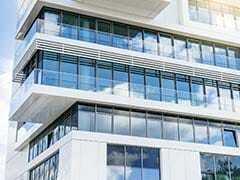 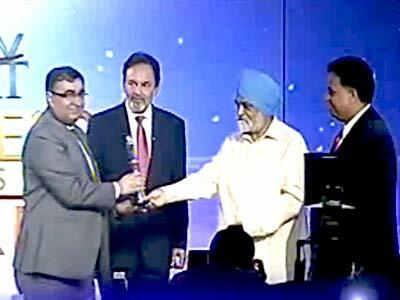 The company plans to launch affordable housing projects comprising 40,000 units at an investment of Rs 3,500-4,000 crore. 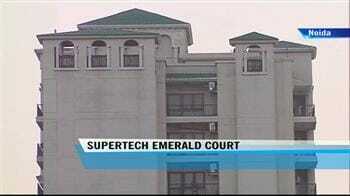 The Supreme Court today said if the two 40-storey residential buildings of Supertech's Emerald Towers in Noida were constructed without a proper sanction, these would be "demolished". 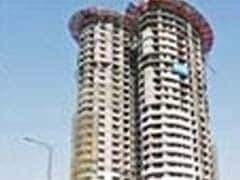 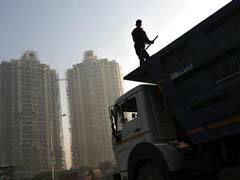 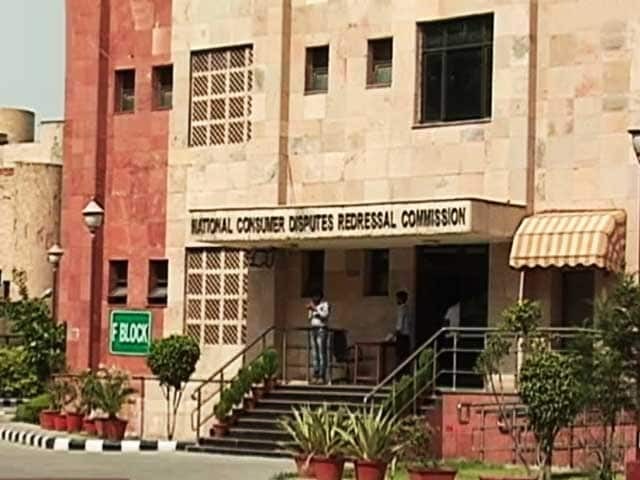 The Supreme Court directed real estate major Supertech Ltd to deposit Rs 10 crore to refund those home buyers who want to wriggle out of the disputed Emerald Court project, two towers of which have been found to be non-compliant of building laws by NBCC. 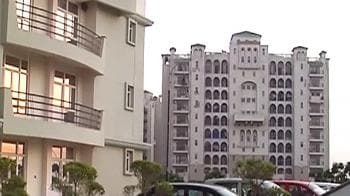 Realty firm Supertech on Wednesday claimed it has sold 250 apartments worth Rs 150 crore in its housing project in Gurgaon within two months from the launch. 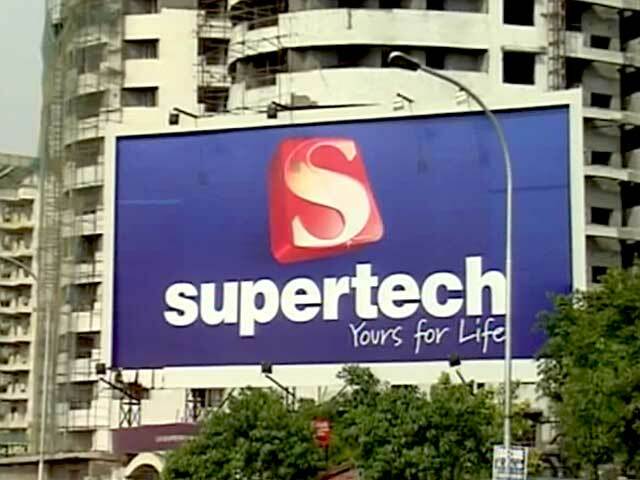 The Supreme Court today gave a stern message to Supertech asking it to return money to investors, saying it was not concerned whether the real estate major "sinks or dies". 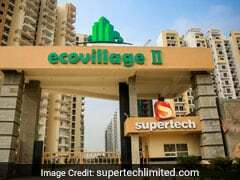 Realty firm Supertech Ltd said it will enter into the healthcare sector and invest Rs 300 crore to open four hospitals in the next 3-4 years. 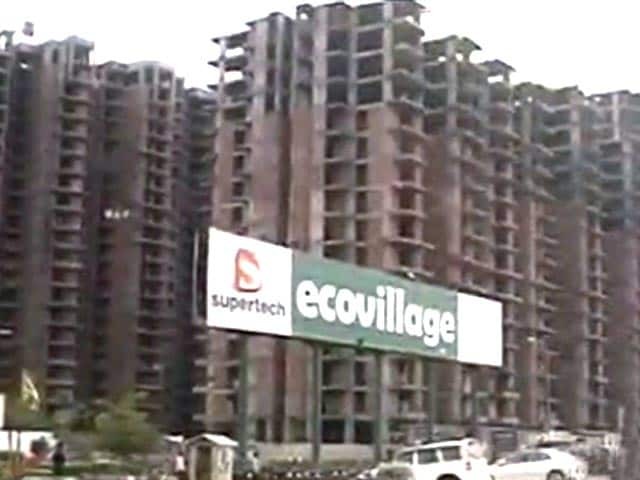 The Supreme Court on Tuesday directed estate major Supertech to deposit Rs five crore in its Registry as part of a refund to homebuyers for a project in Noida. 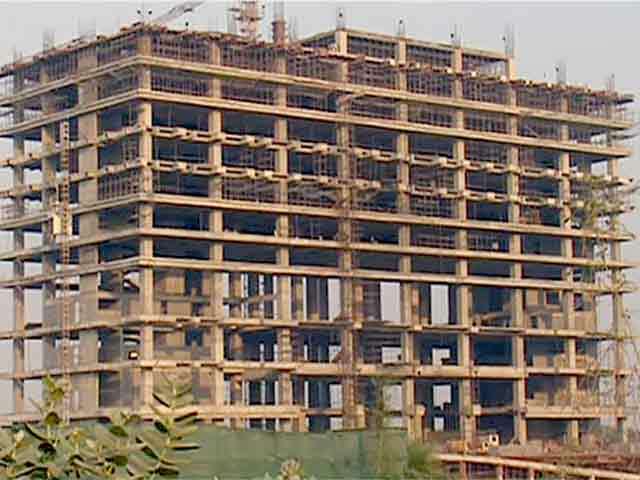 The fate of hundreds of flat buyers of Supertech in Greater Noida hangs in the balance as the builder and the Yamuna Expressway Industrial Development Authority (YEIDA) clash over the issue of completion certificate for the project. 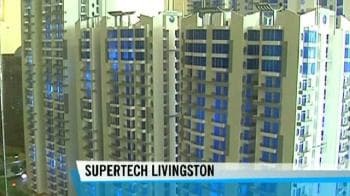 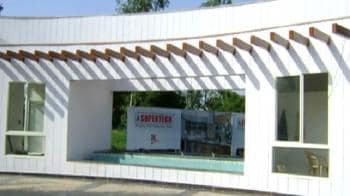 Realty firm Supertech on Tuesday announced an investment of Rs 5,706 crore over 7 years to develop affordable housing and township projects in Haryana and generate 5,000 employment opportunities. 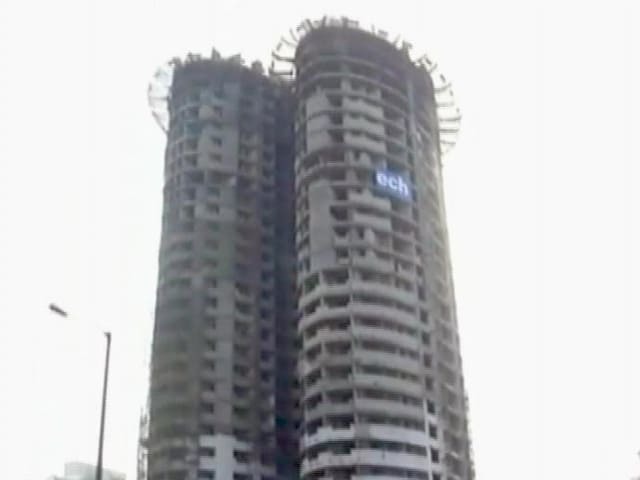 Real estate developer Supertech on Monday said it has signed a Rs 500-crore contract with Abu Dhabi-based Arabian Construction Company (ACC) for construction of a project in Gurgaon.